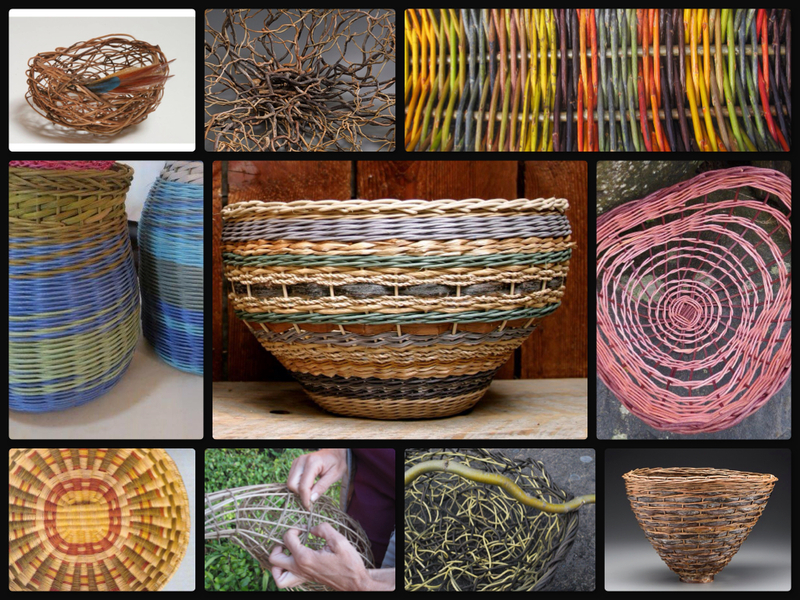 Basket weaving is an ancient skill found in all cultures in a wide variety of forms. In this course we will be exploring weaving techniques associated with Round Materials such as round reed and willow. A variety of weaving techniques will be covered including open weave twining, waling variations, rib construction and random weave. These techniques offer a solid frame work allowing us to focus on shaping and pattern design. Demonstration and discussion will cover how to harvest and prepare round materials found in nature such as vines, roots and branches and willow.